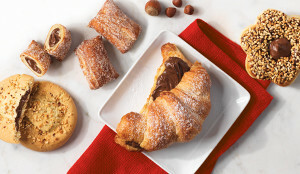 TORONTO—Launched on July 25, 2018, Tim Hortons launched its Breakfast Anytime, Any Tims—offering breakfast menu items any time at participating Tim Hortons restaurants nationwide. This expanded menu offering showcases Tim Hortons dedication to continually improve the guest experience. Tim Hortons first piloted Breakfast Anytime in several Ontario locations earlier this year—a decision motivated by increased guest demand for the all-day menu offering. Following positive feedback from restaurant owners and guests, Tim Hortons is offering Breakfast Anytime beginning this week. The menu will feature guest’s favourite breakfast items formerly only available until Noon, including the Classic Hot Breakfast Sandwich on a Biscuit or English Muffin, Golden Hash Browns and more. 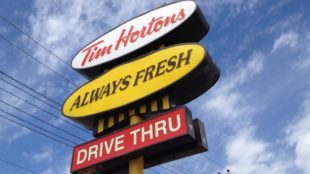 The new offering complements Tim Hortons Winning Together strategy, which is focused on three key areas—restaurant experience, product excellence and brand communications. Tim Hortons is committed to delivering the best guest experience and offering Canadians top quality products whenever they want throughout the day. Tim Hortons, part of Restaurant Brands International, is one of North America’s largest restaurant chains operating in the quick service segment. Founded as a single location in Canada in 1964, Tim Hortons appeals to a broad range of guest tastes, with a menu that includes premium coffee, hot and cold specialty drinks (including lattes, cappuccinos and espresso shots), specialty teas and fruit smoothies, fresh baked goods, grilled Panini and classic sandwiches, wraps, soups, prepared foods and other food products. 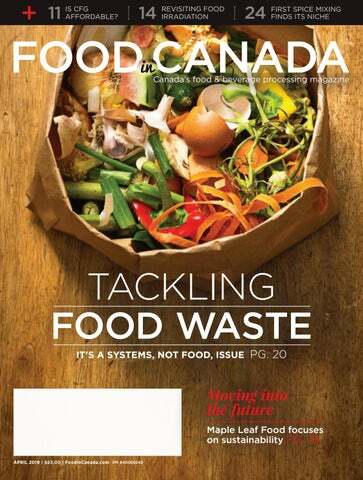 Tim Hortons has more than 4,700 system wide restaurants located in Canada, the U.S. and around the world. More information about the company is available at www.timhortons.com.